There are planets of literatures out here untapped and in the offing. While we have moved thus far uncomfortably well in a world of the unsaid, it is time to bring things out into the open tale by tale, chapter and verse by chapter and verse, and see how much work we could get done together when we have the words to move us so. Ricardo M. de Ungria has published eight books of poetry and edited a number of anthologies, for which he has won eight National Book Awards. Through a Fulbright Grant, he received his MFA in Creative Writing from Washington University in St. Louis in 1989. He has received writing grants from the Hawthornden International Retreat for Writers and Bellagio Study and Conference Center. He is a founding member of the Philippine Literary Arts Council, which published Caracoa, the first and only poetry journal in the Philippines in the eighties, and initiated a series of poetry readings that stirred interest in the performative aspect of the literary arts. 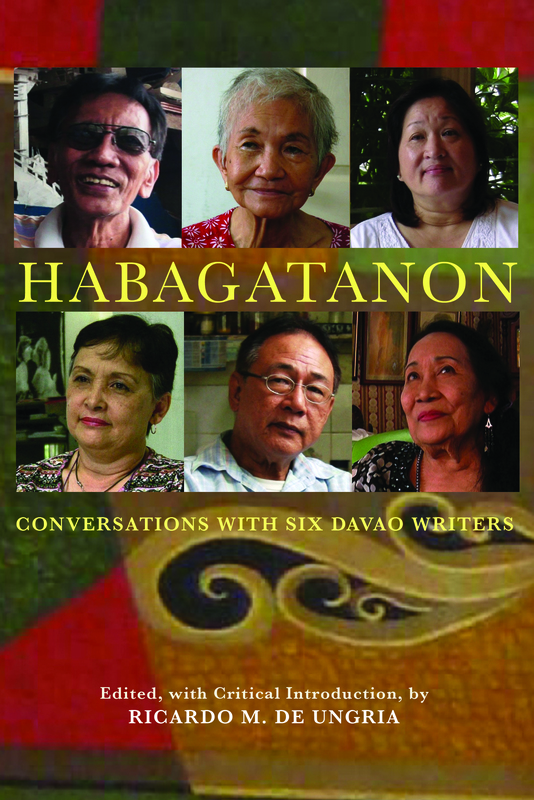 In 1999, when he moved to Davao, he founded the Davao Writers Guild that, since then, has held annual readings in the schools and malls in the city and published books by its members and a literary journal called Dagmay that features literary works in various languages by mostly young writers in the Davao region. He has served as Chancellor of the University of the Philippines in Mindanao (2001–2007), where he now teaches creative writing to undergraduates, and as Commissioner for the Arts at the National Commission for Culture and the Arts (2007–2010), where he was also festival director of the Philippine International Arts Festival for three years.